Enjoy healthy frozen yogurt. 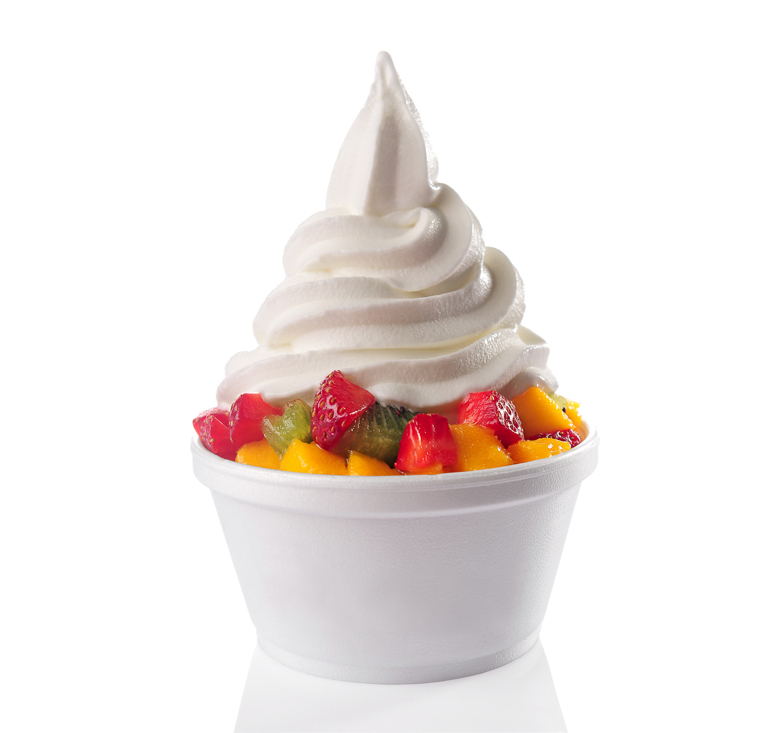 Tutti Frutti Frozen Yogurt has developed over 100 flavors and recipes for both naturally “tart” and traditional “creamy” flavors. With plenty of flavors and fresh toppings, the possibilities are both endless and yummy.